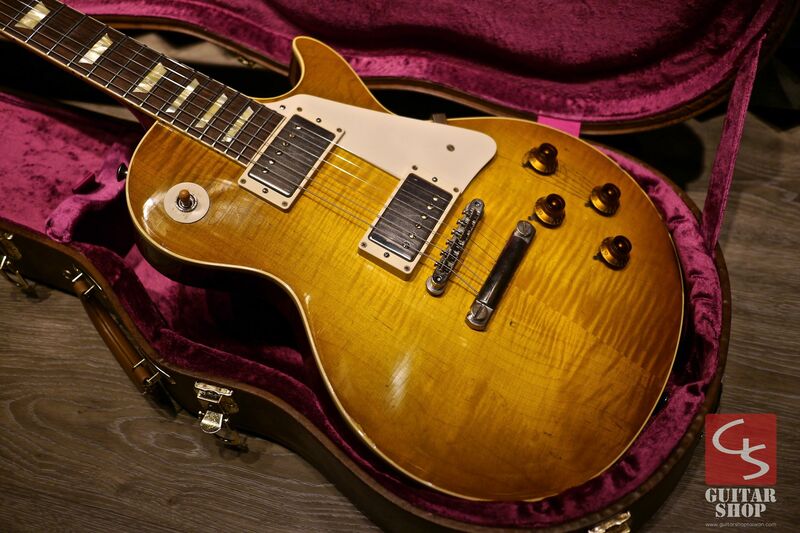 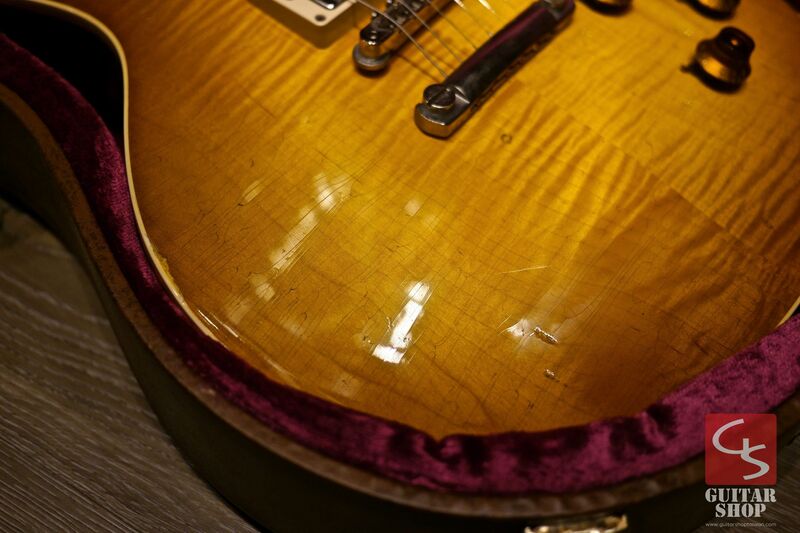 Gibson Custom Shop 1959 Collector's Choice CC#13 "The Spoonful Burst", Aged by Tom Murphy. Vintage look! 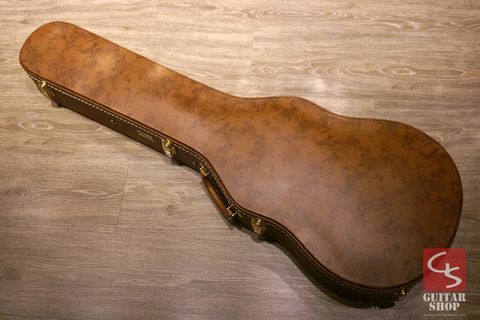 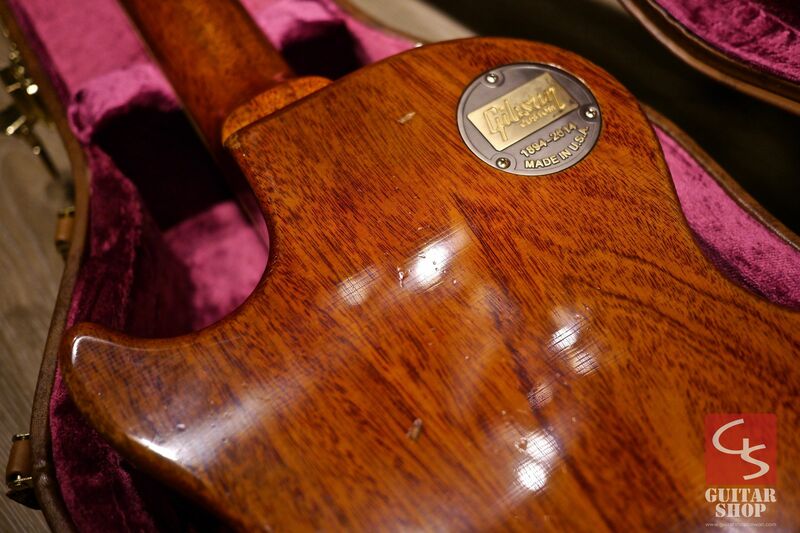 Guitar is in mint condition. 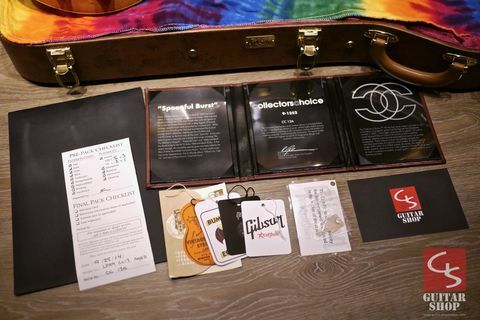 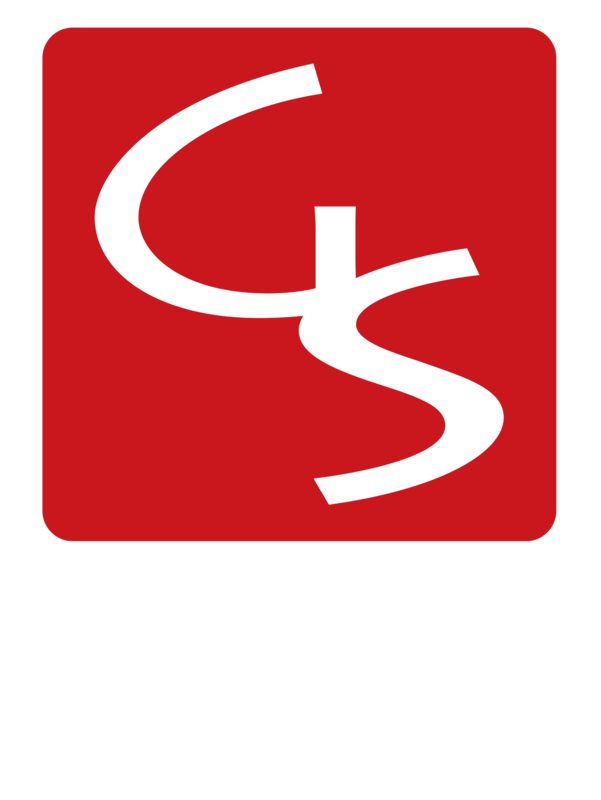 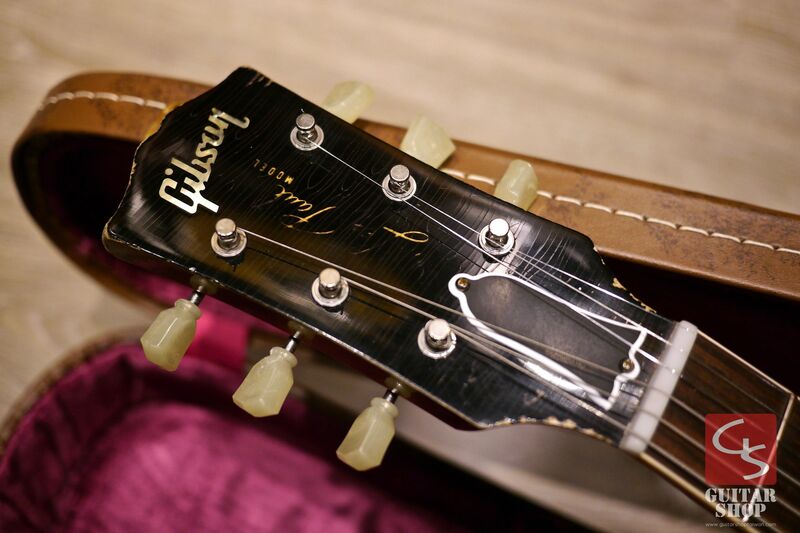 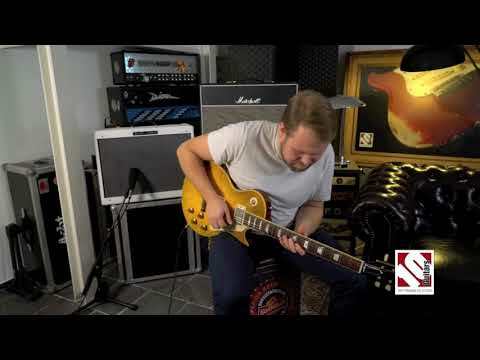 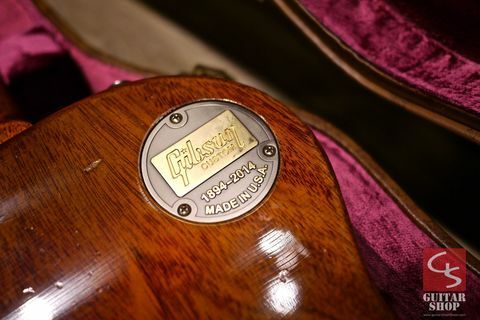 Gibson Custom’s Collector’s Choice series provides players with the opportunity to experience the precise look, feel and tone of some of the rarest guitars in history. 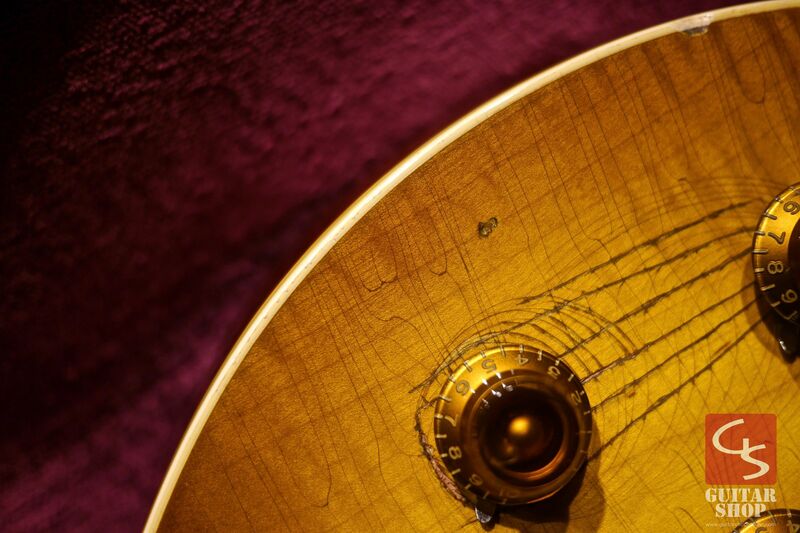 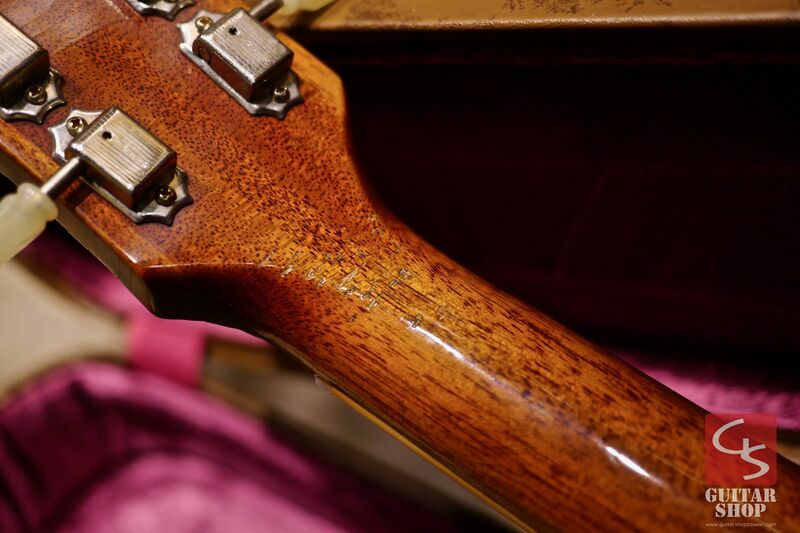 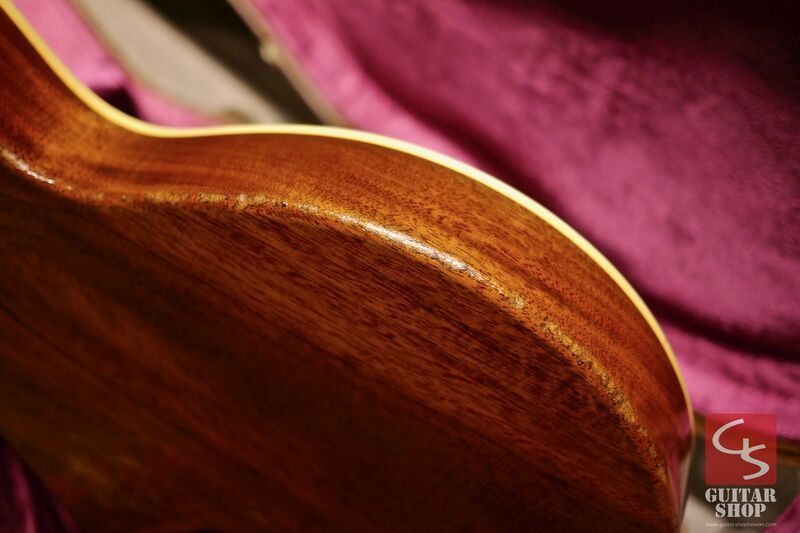 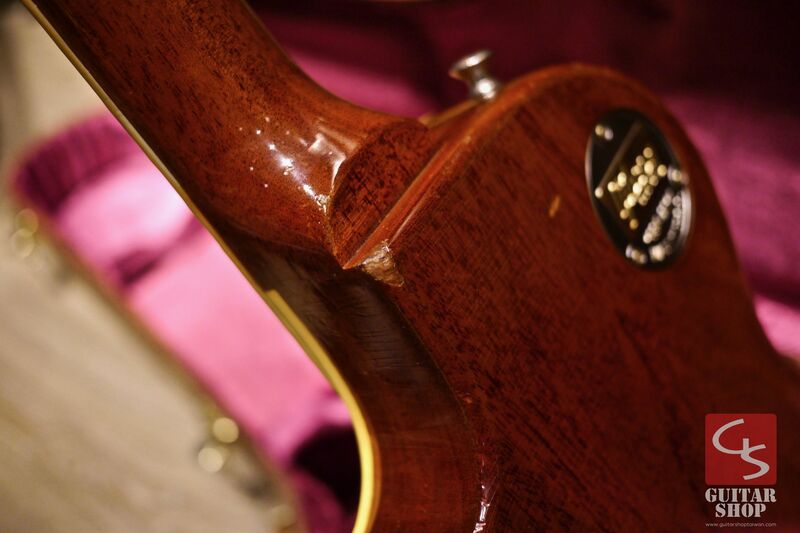 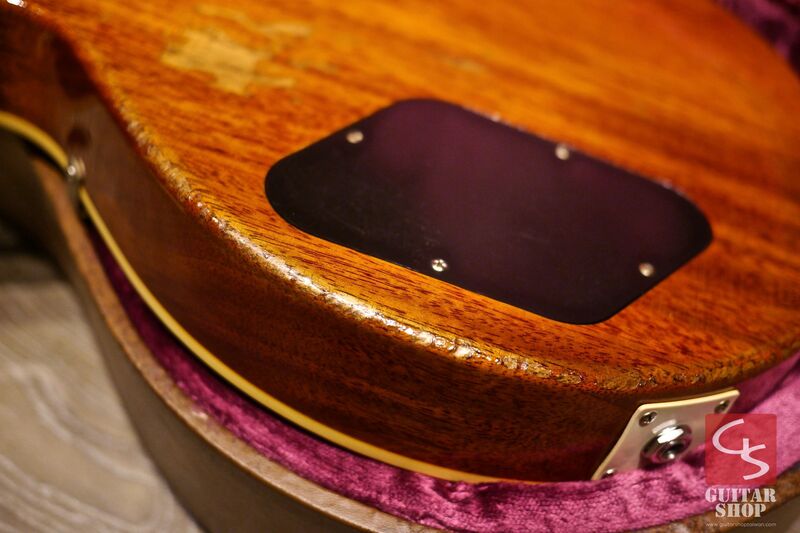 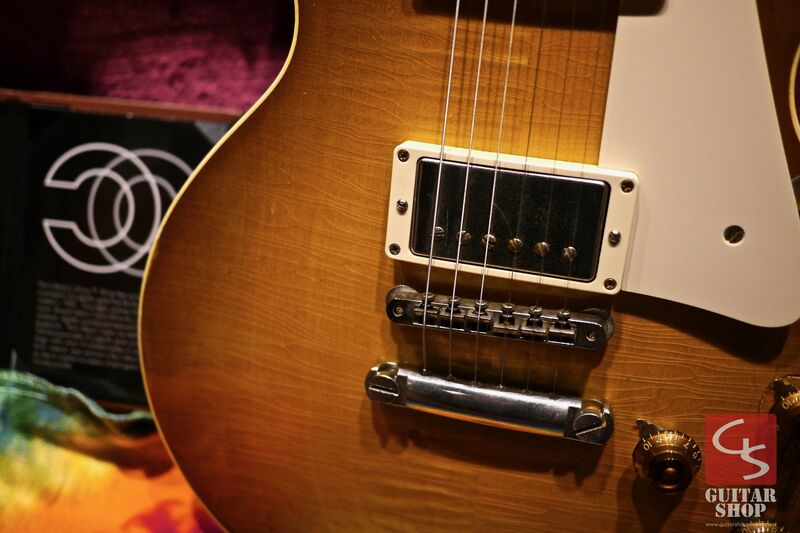 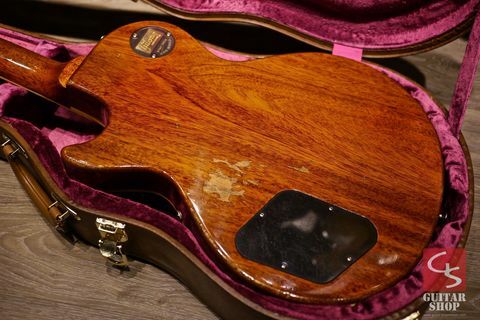 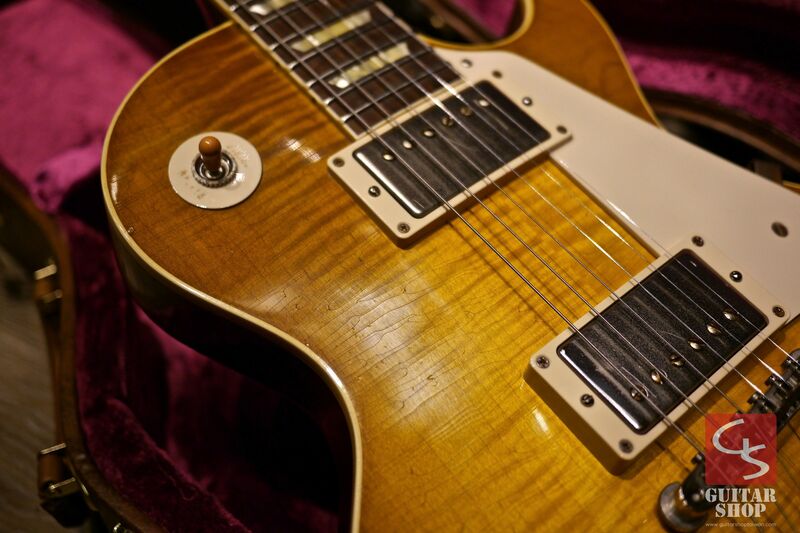 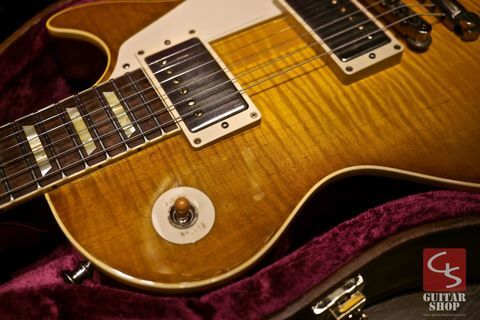 When Gordon Kennedy acquired his 1959 Les Paul in 2000, he was fully aware of the guitar's deep history, its contribution to popular music, and ownership by a cultural icon. 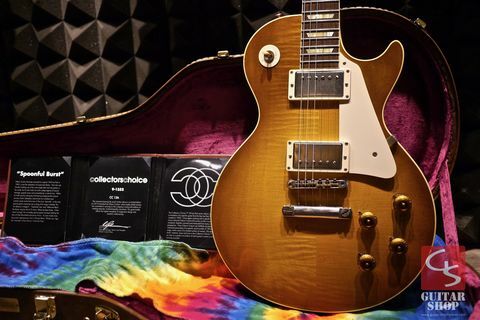 This Les Paul—recreated here as Collector's Choice #13 1959 Les Paul # 9-1352 aka "The Spoonful Burst"—was the sole guitar that had accompanied the musical journey of John Sebastian, best known for a brilliant and colorful career as frontman of The Lovin' Spoonful. 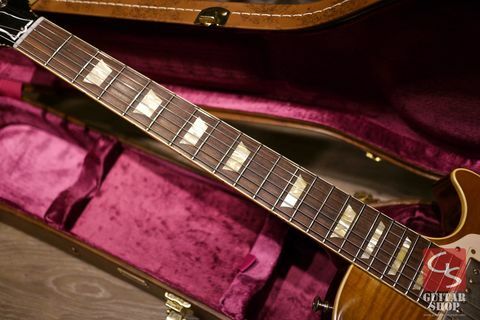 In his hands it had helped to create a string of hits such as "Do You Believe In Magic," "Nashville Cats," and "Welcome Back," the theme song to the hit '70s TV show Welcome Back Kotter. 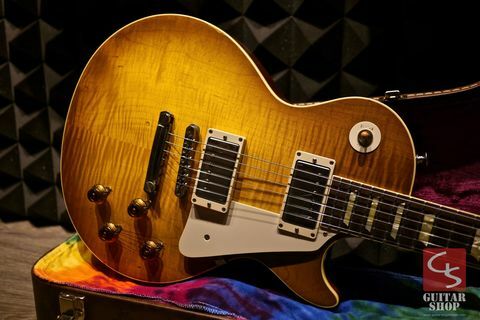 One of the things that makes Collector's Choice #13 "The Spoonful Burst" truly special is the way in which Gibson Custom recreates distinctive elements of its specific wear, tone, look and feel, rendering a detail-perfect instrument that comes as close as is humanly possible to an original vintage Les Paul. 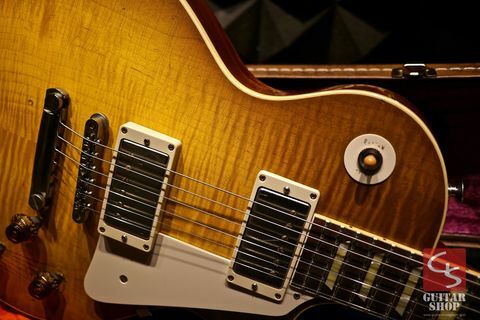 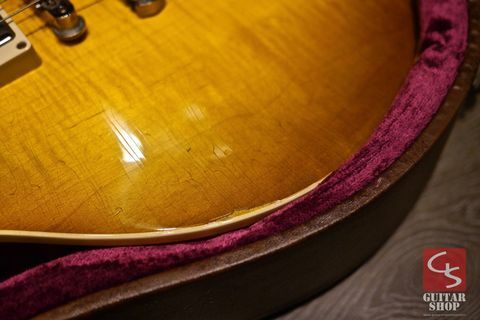 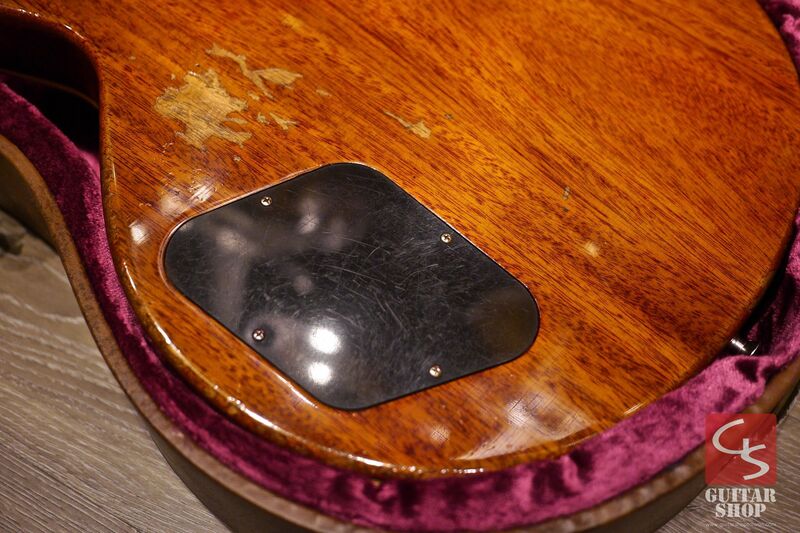 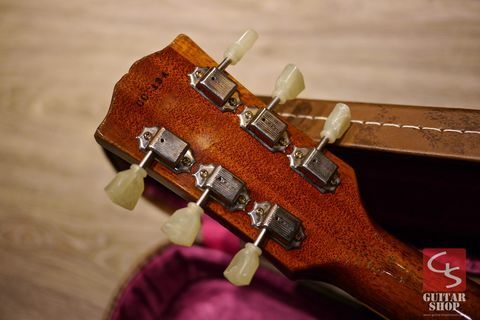 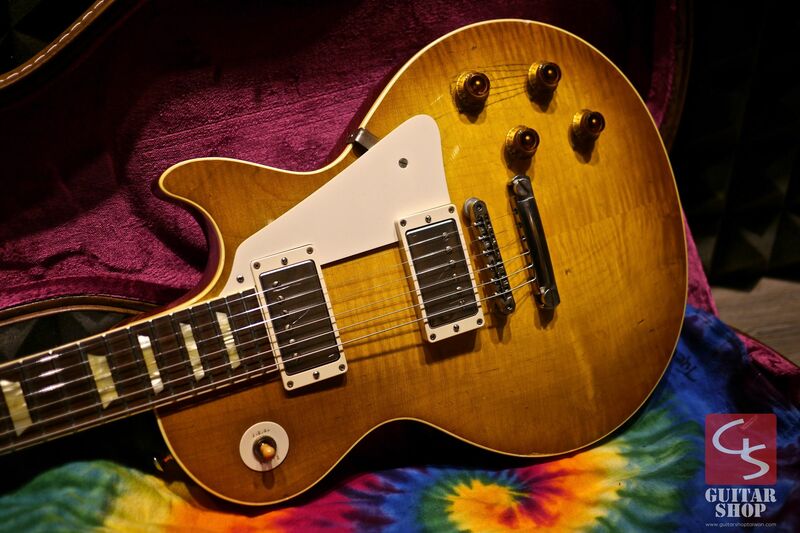 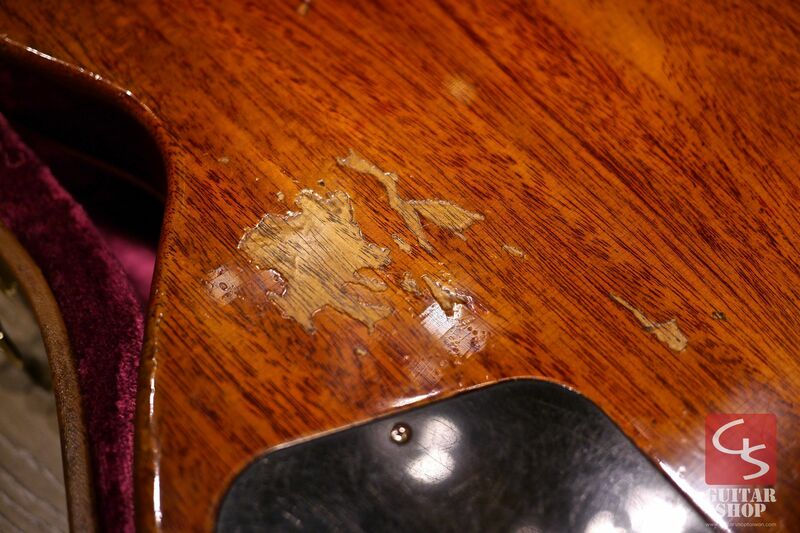 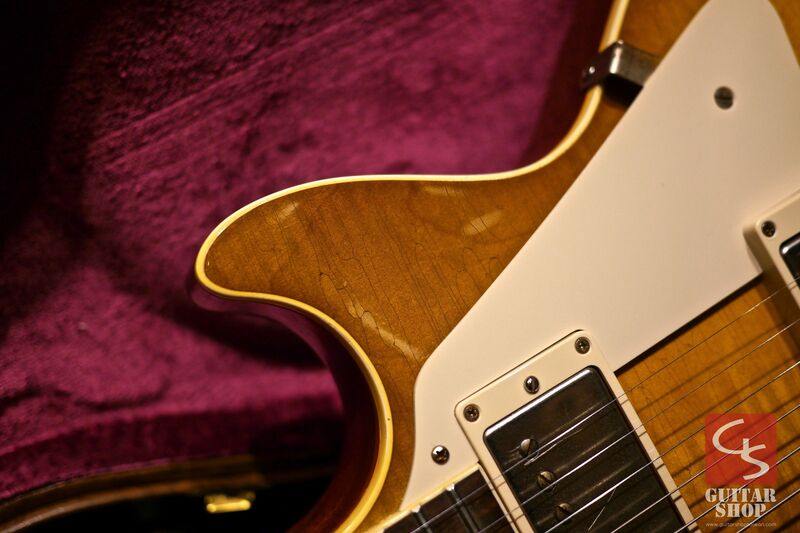 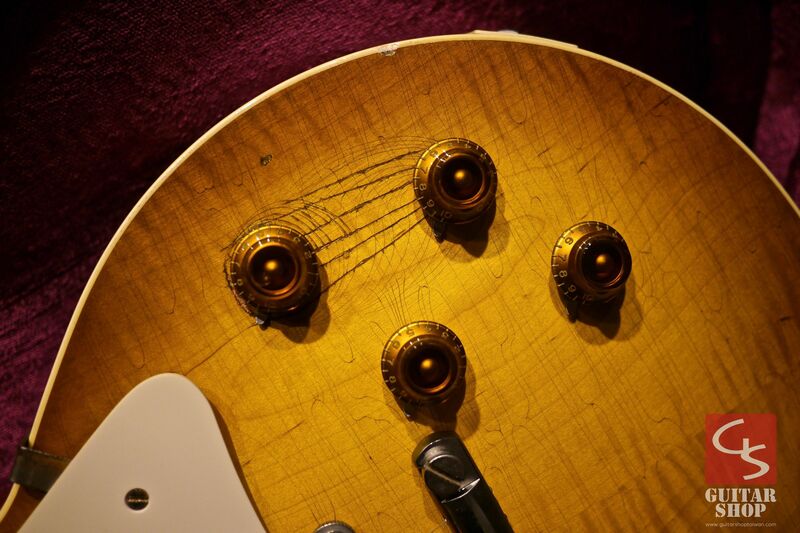 Unique details include its unusually balanced front and rear pickups, substantial neck profile, significant wear from a long career of heavy use by John Sebastian, and its beautifully faded Dirty Lemon burst finish. 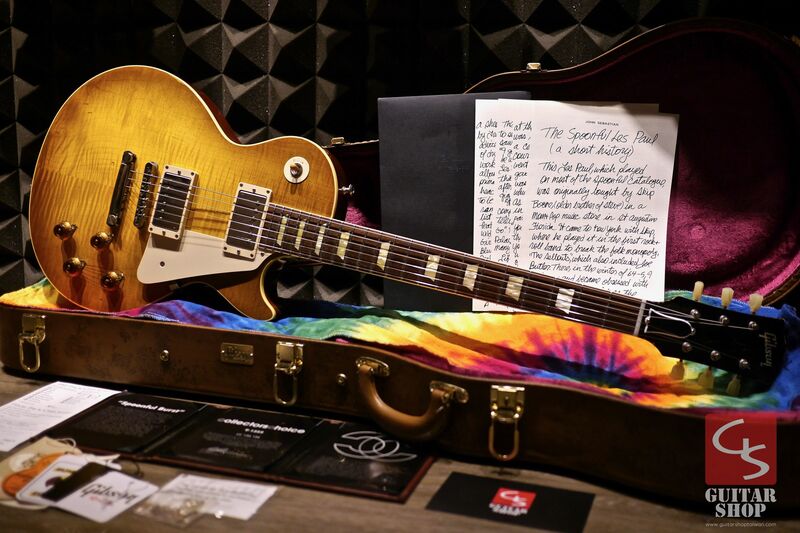 There’s no better tribute to one of America's most accomplished artists.